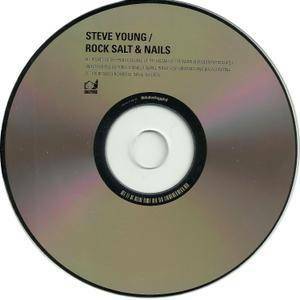 Rock Salt & Nails is the debut album by Steve Young. 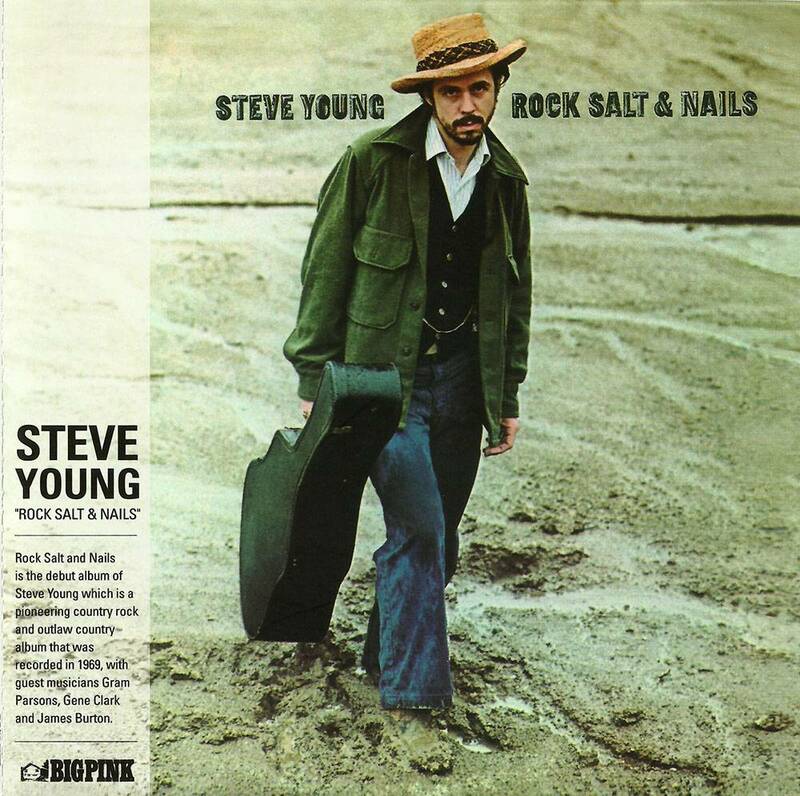 It is a pioneering Country rock/Outlaw country album that was recorded in 1969, with guest musicians Gram Parsons, Gene Clark and James Burton. 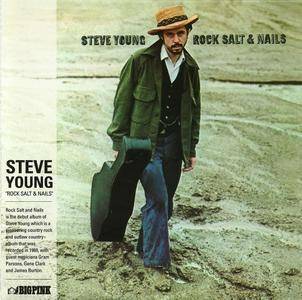 Rock Salt and Nails is a highly regarded cult country-rock-folk record, in part because some of the supporting musicians are highly regarded pioneers of the form: Gram Parsons, Chris Hillman, and Gene Clark all appear on the album. While it is not among the very best of such late-'60s hybrids, it is pretty good, though too low-key to command the kind of wide interest (by cult standards, anyway) that someone like Clark or Parsons does. Steve Young has an unusually convincing reedy voice, never overdoing the melodramatics yet establishing a dramatic atmosphere that admits hints of blues, soul, and swamp pop. When distant, mournful strings are added to his more anguished and somber songs, like "Seven Bridges Road," "Holler in the Swamp," and "Kenny's Song," there's an effective multi-dimensionality rare in early country-rock. 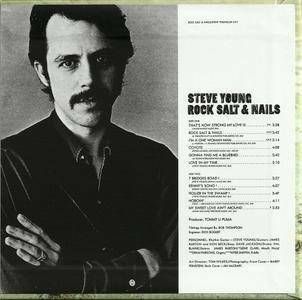 Other songs, particularly the covers of old country tunes, are less striking. It's an interesting release, though, that's quite rewarding for fans of more adventurous country-rock fusions.